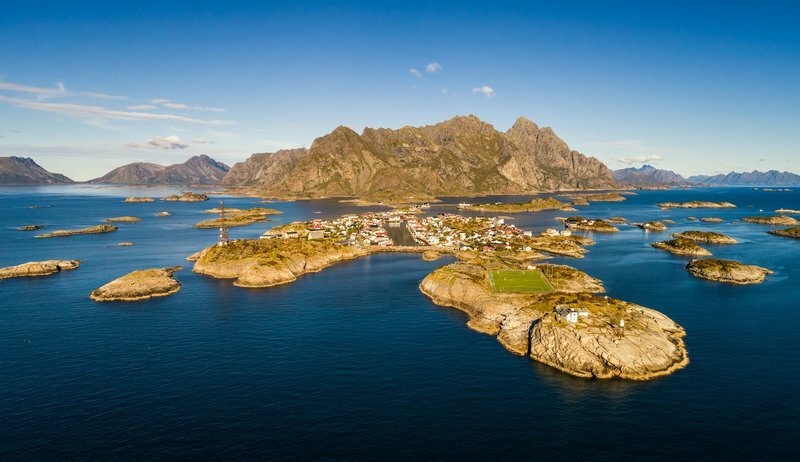 Lofoten is known for excellent fishing, nature attractions such as the northern lights and the midnight sun, and small villages off the beaten track. 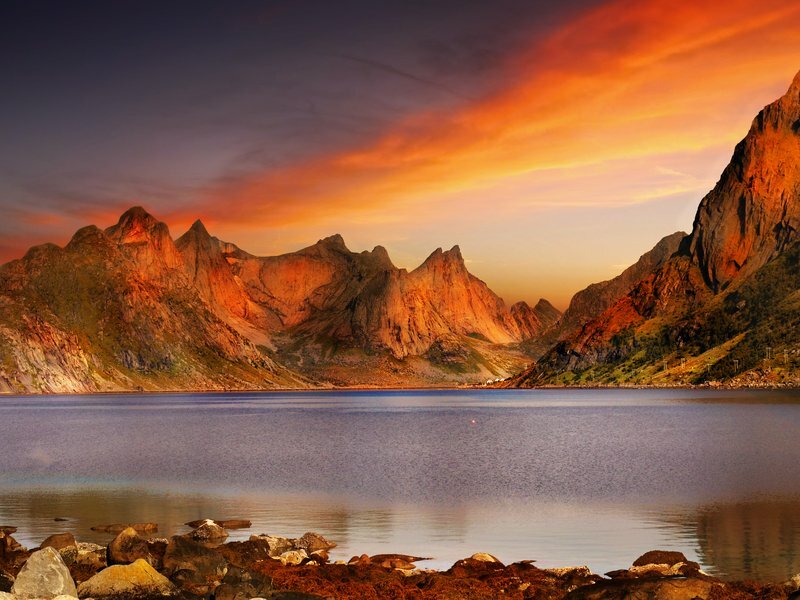 Lofoten is an archipelago in Norway. 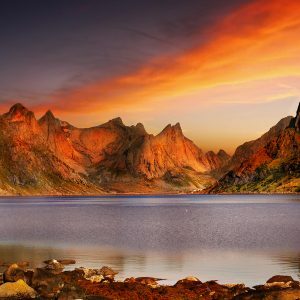 Its known for its dramatic scenery, with peaks like the Svolværgeita pinnacle jutting up into the sky. Himmeltindan Mountain sits on Vestvågøya Island. The nearby Lofotr Viking Museum features a Viking longhouse reconstruction. 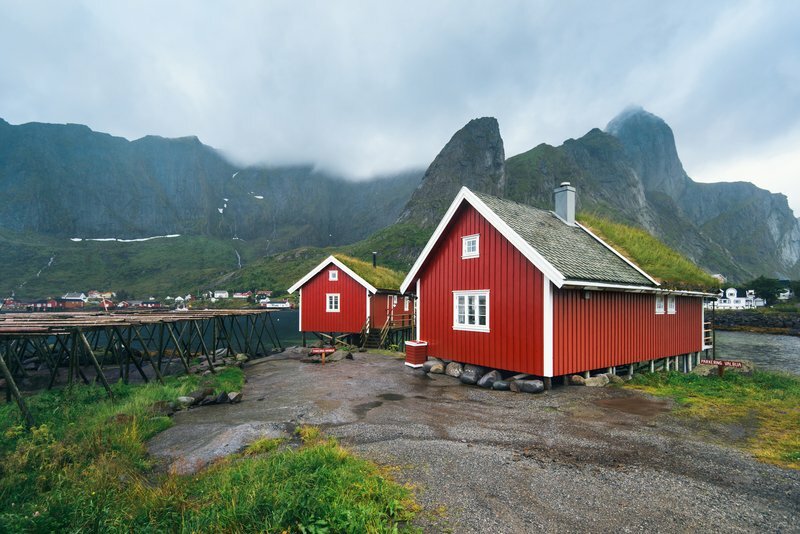 Cycle routes cover the islands, passing through fishing villages like Henningsvær, which has colorful buildings lining its waterways.